After receiving the National Outstanding Student Award from President Chiang Kai-Shek of the Republic of China and being an Honor Student at Chung Shan Medical School, Dr. John Chen did not feel like he was done overachieving. He continued his ambitious journey to be a great doctor in Ohio, where he engaged in an internship and kept both a student mentality and a leader’s stature. He then continued to take part in residencies in New York and DC. After all his devotion, he earned medical licenses in California, Texas, Ohio, Washington, and Indiana. His reputation is further established by being a part of the American Board of Radiology as well as the societies of the American College of Radiology and the Los Angeles Radiological Society. 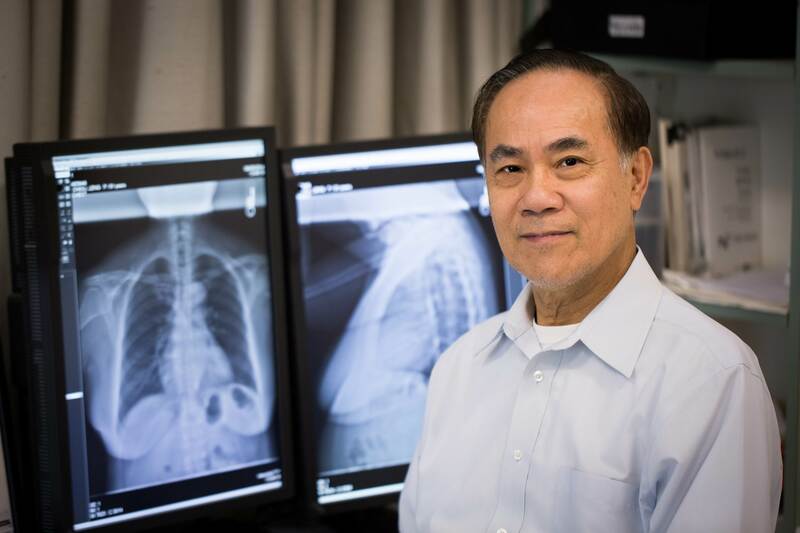 As if Dr. Chen had time for other things, he also likes to listen to classical music, be very involved with Church, and do some professional photography.